At the time of the 50th anniversary celebration of the Research Commission, it seems appropriate to acknowledge the impact and contributions of Clifford Madsen, as a long-time member, past-chair and participant of that commission, and of the ISME community as a whole. Clifford K. Madsen is currently Robert O. Lawton Distinguished Professor in the College of Music at The Florida State University where he is Coordinator of Music Education / Music Therapy/Contemporary Studies. 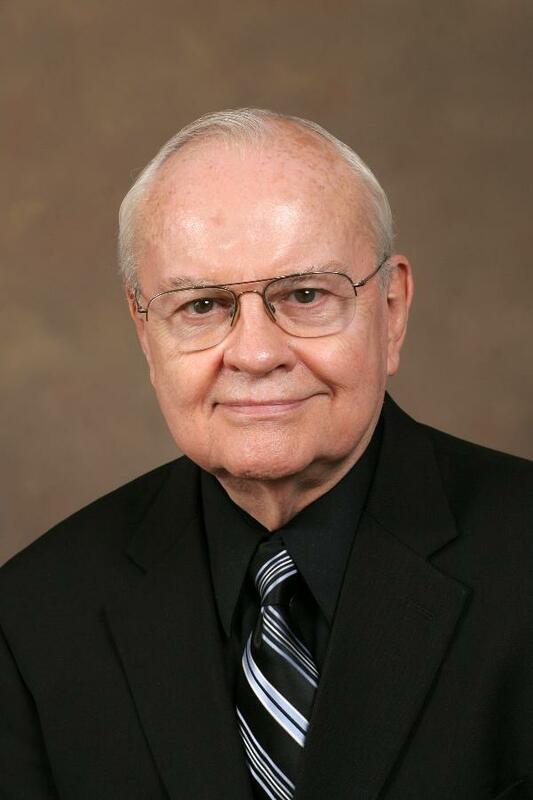 Madsen began his career as a band director and continued as an applied music instructor when he first went to FSU in 1960. Across the years he began teaching courses in the psychology of music and behavioural research methods. He has participated in the Research Commission for around five decades. He has remained committed, attending commissions seminars and being an unrestrained advocate for the Commission’s value and importance within the field. A significant aspect of his work was developed within ISME and in interaction with Research Commission members and presenters over the years. He has authored and/or co-authored nine books and over 200 articles which have been widely read and have had an historic impact in the field, particularly in North America. He has advised over 80 doctoral students. His inclusion as an ISME Honorary Life Member is widely welcomed in light of his past and current contribution to the profession and to the ISME Research Commission.